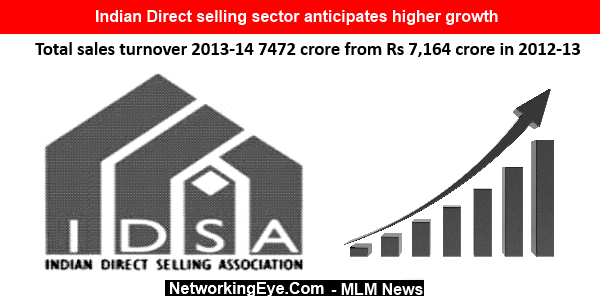 The Indian Direct Selling Association (IDSA) on Thursday stated the direct selling industry is again moving forward this year as compared with an adverse growth in 2013-14. The IDSA in association with PHD Chamber of Commerce (PHDCCI) released the yearly survey record for 2013-14 on the direct selling sector, according to which the total sales turnover grew simply 4.3 per cent in 2013 as compared with a 12 each cent rise in the previous year. Total sales turnover for 2013-14 stood at Rs 7,472 crore from Rs 7,164 crore in 2012-13, the report said. 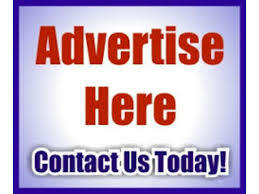 “Regulatory issues as well as the decline in demand had impacted the direct selling industry last year. But the current year looks brighter for the industry as the Centre is positively inclined to address the problems facing the industry,” SP Sharma of PHDCCI said. Bengaluru and Delhi emerged as the top two direct selling markets last year. Hyderabad continues to be in the top 10 markets though it slipped to 8th, one step below Lucknow, in 2013-14 from the 6th position previous year. The northern region registered a growth of 12.2 per cent in 2013-14 against 33 per cent in 2012-13 while the eastern region saw a marginal rise in share of gross sales revenue at 18 per cent from 17 per cent in 2012-13. The northern region contributed around Rs 2,170 crore to the gross sales while about Rs 1,863 came from the southern region. Share of the eastern region stood third at Rs 1,345 crore.